Shyfx feat Kano, Donae’o, Roses Gabor, Sneakbo feat Krept & Konan, Giggs, Nines feat. Haile, Trigga x Chimp x Sam Binga and more. This show was 86th in the global rap chart. 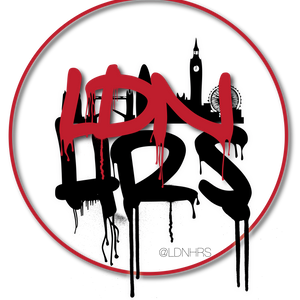 LDNHRS - Playing the best in UK Grime and UK Rap on Pulse 88 Radio. This week’s show we played some new Tinchy Stryder, Plastician and Jammz, Wiley, Donaeo and Ghetts, Treble Clef and The Square and loads more bangers. We also had a special guest Bassn8s, DJ Jden, Troy Glasgow and Jade Dragon join us for a chat and drop a fire freestyle!